As I prepare for the wedding season, and complete album orders, archives past wedding photos, I found this photo from a ceremony, and it moved me. 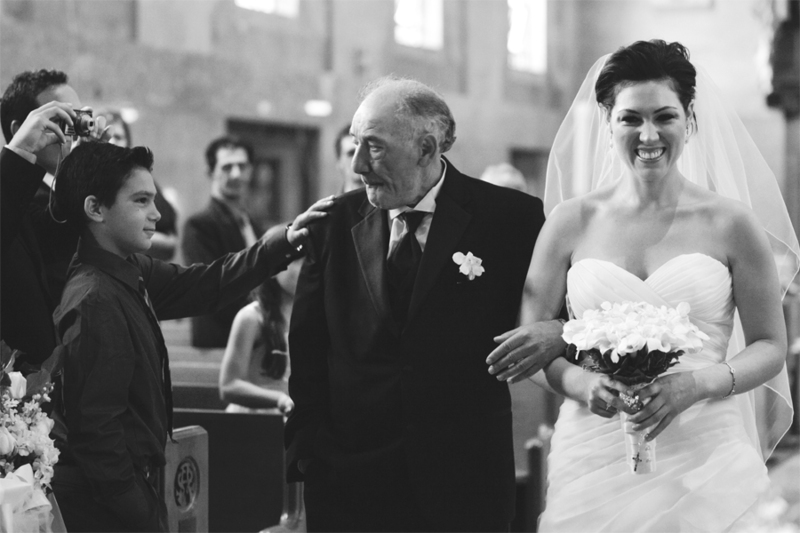 The father walks his daughter down the aisle, and he is greeted by this young boy who salutes him with grace and solemnity. New Jersey Wedding Photography, Gabriela Fuentes captures wedding and engagement photography and the in-between moments. Voted Best of the Knot Weddings, and recipient of Bride’s Choice Awards. The Wedding Central is a NJ wedding photography boutique studio owned by Award Winning Photographers Gaby and Danny. The studio is located Northern New Jersey and covers New Jersey and New York City.